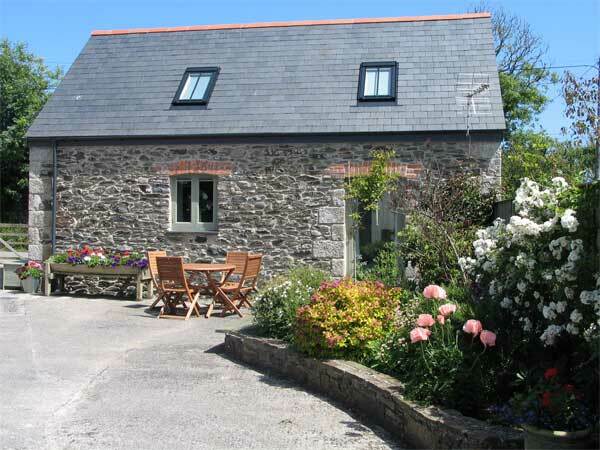 Higher Rosevine Farm, in the heart of the Roseland Cornwall, provides two eco-friendly, beautifully presented self catering holiday cottages in an idyllic setting which means that they are the perfect location for a beach, walking or countryside holiday. 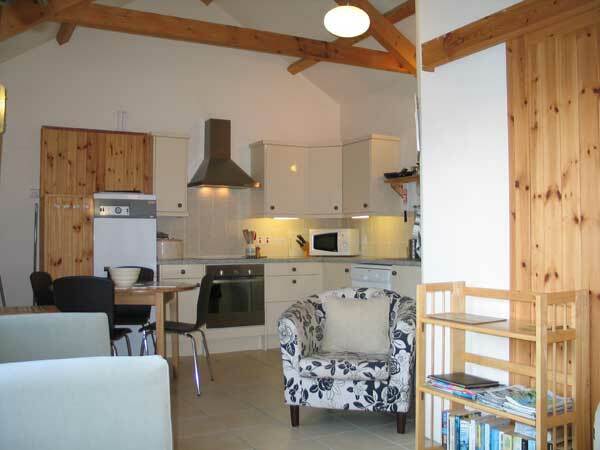 These Cornish cottages are a just a 5 minute walk to the sandy beach of Porthcurnick, and the South West Coast Path with access to many secluded coves. 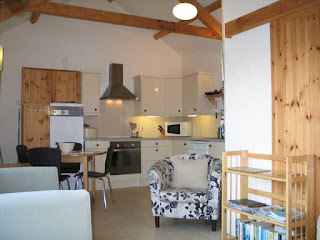 A walk across the beach takes you to the harbour village of Portscatho or a short drive into St. Mawes. The picturesque villages and beaches of the Roseland and the famous gardens of Cornwall are all within easy reach.